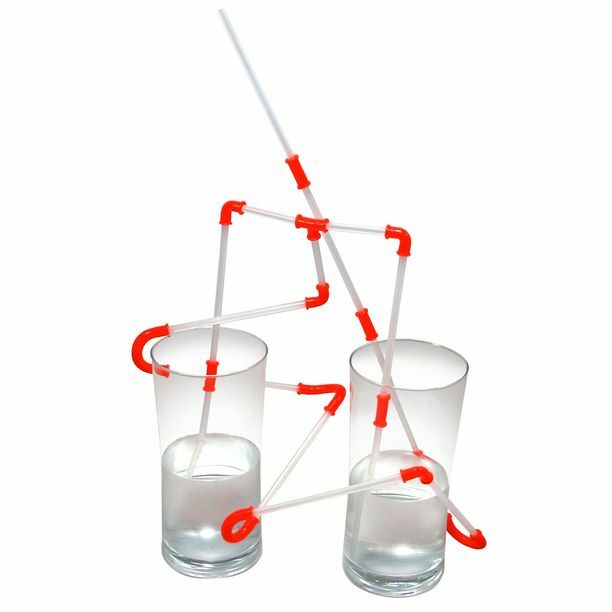 A Soda Jerk's Dream -- Revamp those images of a young couple sharing a shake at the soda fountain counter with these Do-It-Yourself Straws. 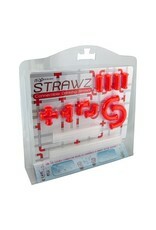 -- So much better than any traditional plastic straw, these straws can be built to serve any purpose you can imagine. Share drinks, mix drinks, watch drinks swirl in multiple different directions before making it to you mouth. 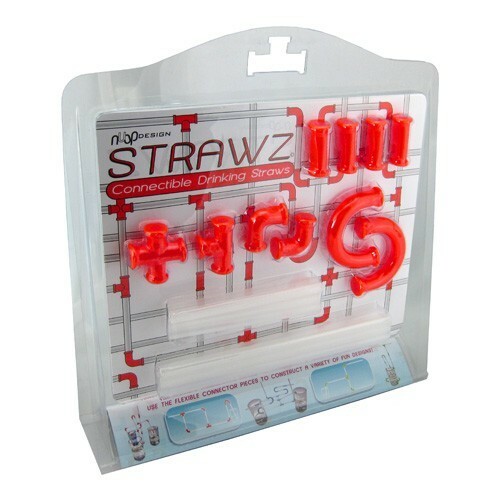 -- The 44 dishwasher safe straw pieces and flexible rubber connectors in this kit help you complete crazy straw construction. 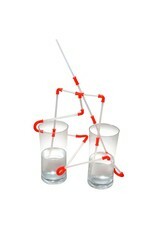 Use multiple kits to build the world's longest straw.